Today we will cheer on the New England Patriots in the game against the Baltimore Ravens- It's a chilly gray day and watching football is the perfect way to spend a Sunday. 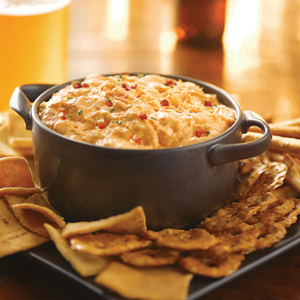 What to munch on while watching- Buffalo Chicken dip - of course! I make this dip quite often for Superbowl parties and it is always a hit. It's easy and comes together very quickly. Let's get comfortable, sit back, dig in and GO PATS!!!! Mix all ingredients together. Microwave for 2 minutes, then stir. Microwave again for 2-3 minutes until bubbly. Serve with crackers and celery. 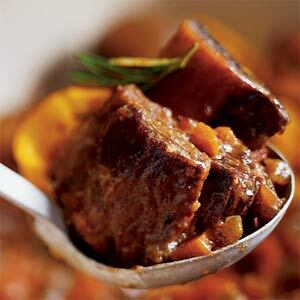 Cold Weather Likes Short Ribs for Dinner! Cold winter weather makes us want a nice warm comfort meal- This recipe is super easy and not so gourmet that appears intimidating. You might even have all the ingredients in your cupboard right now- I love to have all the ingredients on hand. I usually pick up my short ribs at Wegman's - my all time favorite grocery store- I stock up whenever I see them and leave them in the freezer for a yummy cold winter night treat. Enjoy! Heat fat (or oil) in a Dutch oven or a large skillet; brown ribs well on all sides. Combine remaining ingredients. Pour over meat. Simmer covered, turning occasionally (1 1/2 to 2 hours), or until meat is fork tender. Have to tell you all about the great new restaurant in Belfast. 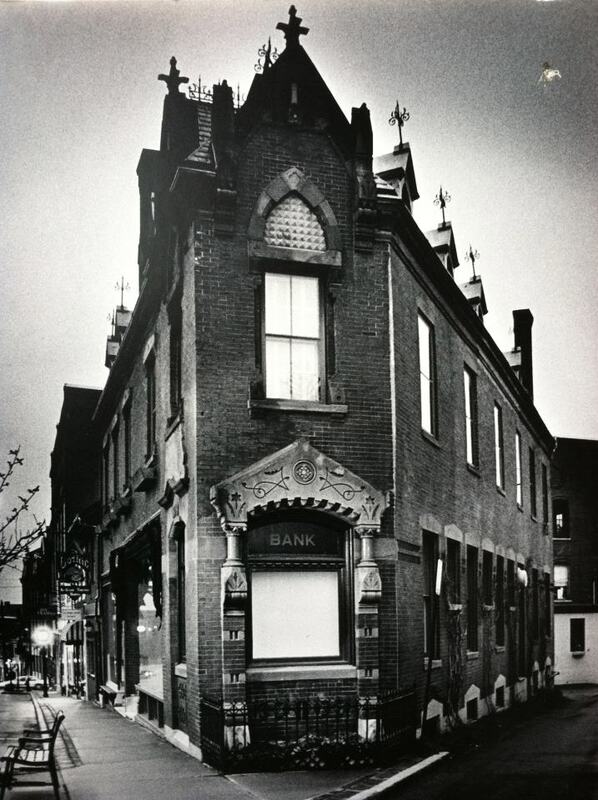 The Lost Kitchen - on Main Street in what we refer to as the "flat iron"building. It opened this fall but we didn't get to sample until Thanksgiving. The whole family got to go a couple of days after Thanksgiving- what a treat- they have a large selection of small plates - our crowd sampled almost all of them. Some of the highlights were frites with herb de provence, lamb sliders and fabulous fried oysters. They usually have 2 or 3 main dishes. We sampled fabulous fish with a garlic aioli and surrounded by mussels. The desserts hold there own here as well- the "donuts and coffee" - fabulous beignets with a great coffee flavored sauce. I had heard through the grapevine that the chef Robin- had experimented last summer with some "mystery" dinners that helped her hone her skills and define her menu. Since Thanksgiving we have visited 2 more times and we love the atmosphere and the great wait staff. There have been some hiccups with running out of menu items before the evening is over but I so hope they iron them all out before the summer crowds arrive. The great local produce, meats and even locally roasted coffee make The Lost Kitchen a winner in Belfast!!! Check it out if you are passing by! 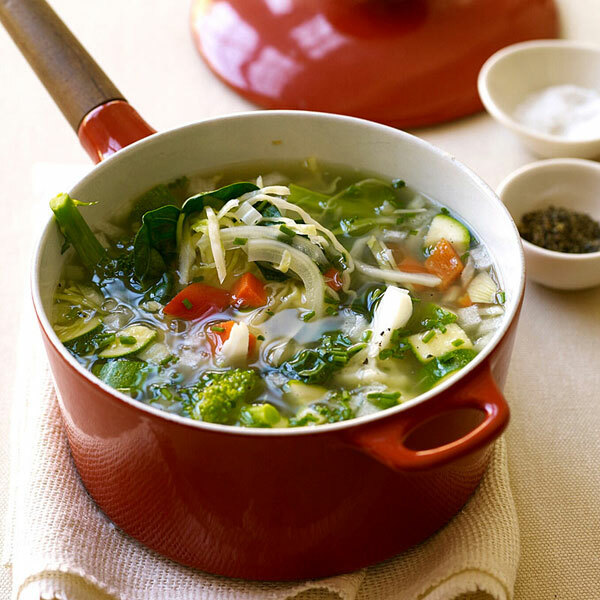 We better make this this week and start eating - good way to start the year and good way to shed a few pounds. I think the best bet would be to make a big pot and keep it in the frig- good lunch for the week- dig in!! !